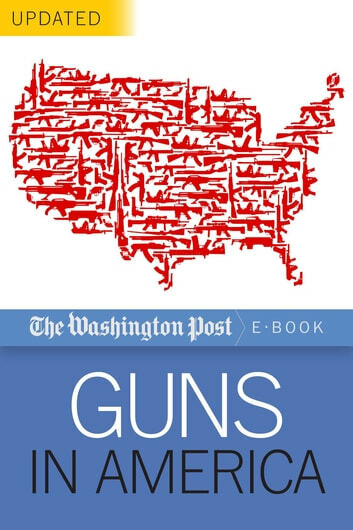 In the aftermath of the Sandy Hook Elementary tragedy, The Washington Post investigates America's complicated relationship with guns. Wayne LaPierre, the leader of the National Rifle Association, calls gun control "the fight of the century." For more than a year, The Washington Post examined the long, bloody history of gun control in America, an investigation that was reopened and expanded after the massacre of first-graders in Newtown, Connecticut. With new reporting on the state of gun reform in the aftermath of Newtown, including how the families are recovering and the dangers represented by new technologies such as 3D printing, this updated eBook shines a light on the hidden life of guns in the United States. 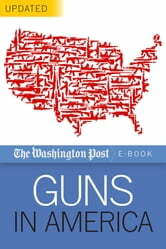 From the power of the NRA and its war over the Second Amendment, to US guns fueling the drug war along the Mexican border, the prize-winning journalists of the Washington Post reveal the politics and the passions behind the continuing gun control debate.